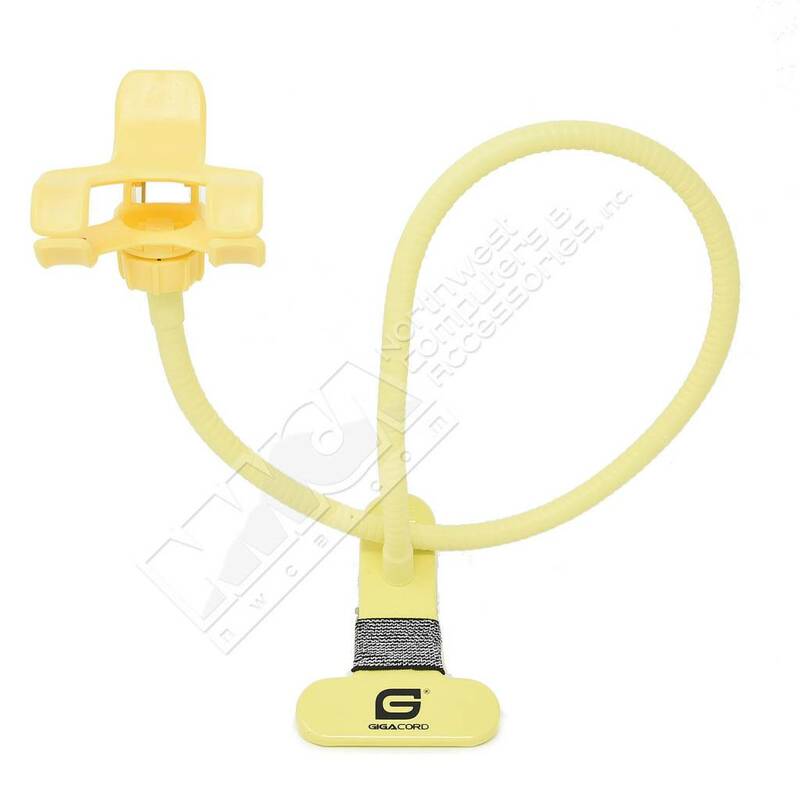 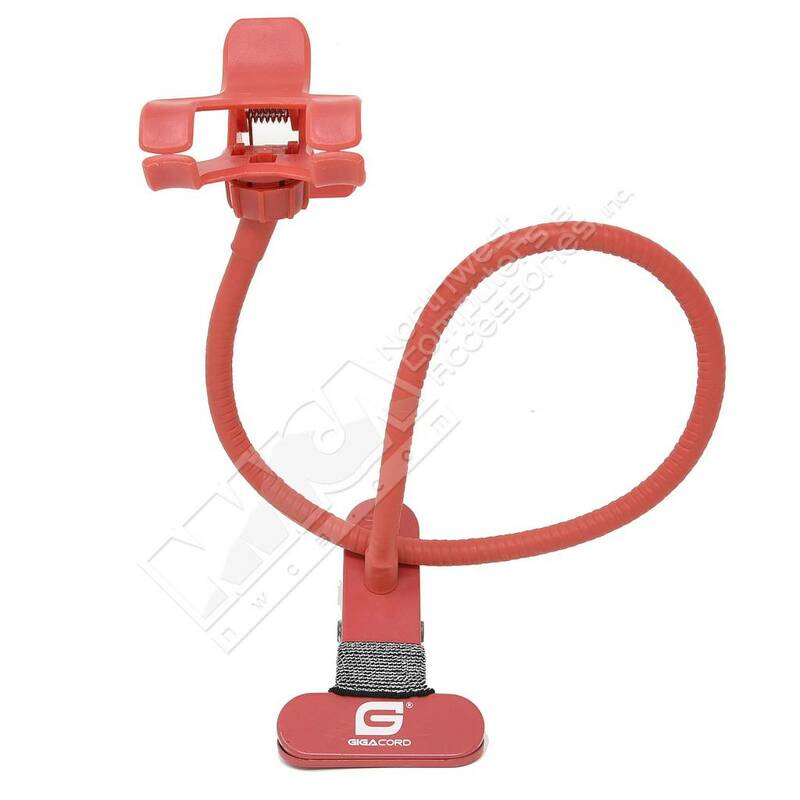 Gigacord 360 Flexible Phone Holder (Choose color) - NWCA Inc. 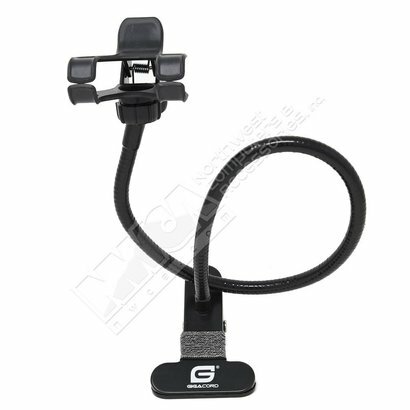 Cell phone holder can be clipped onto any desk, mobile stand, chair, wall cabinet and more. 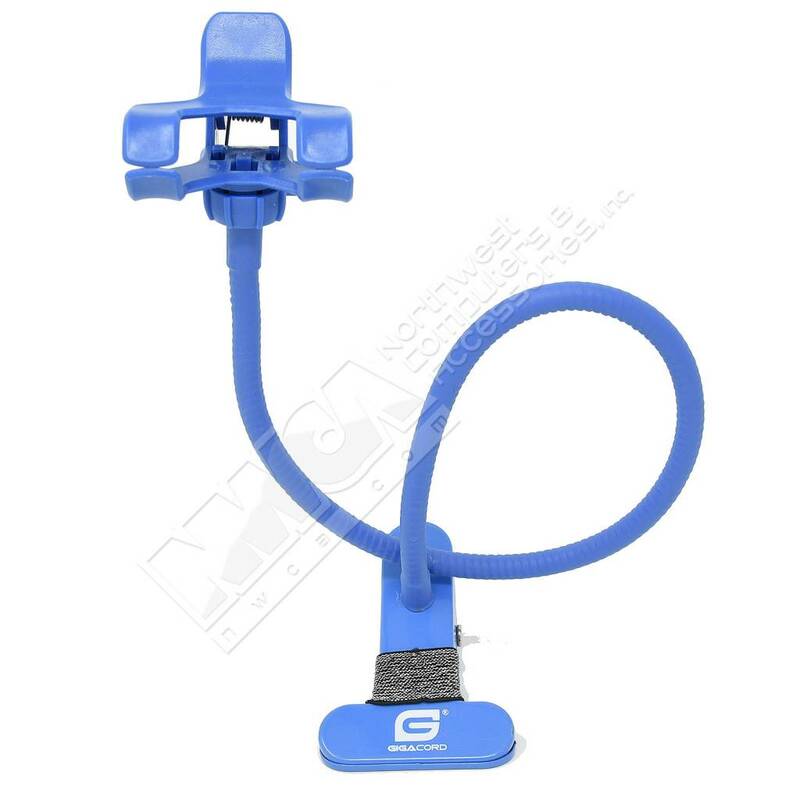 30 inch fully stretched arm.